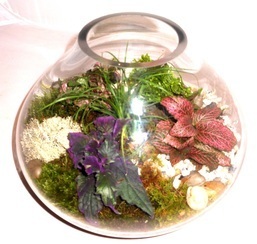 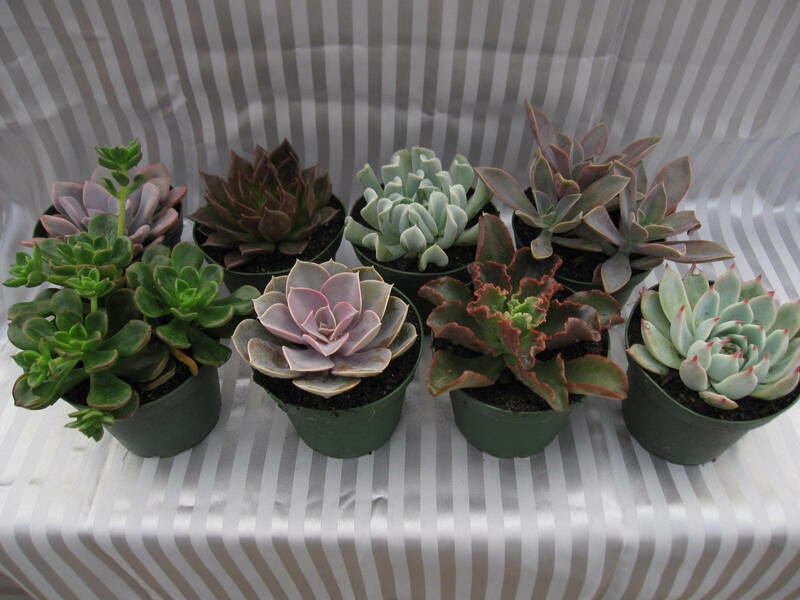 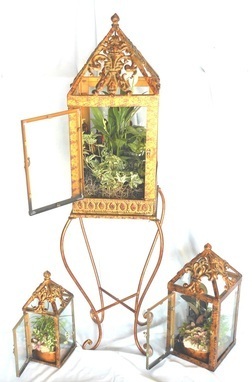 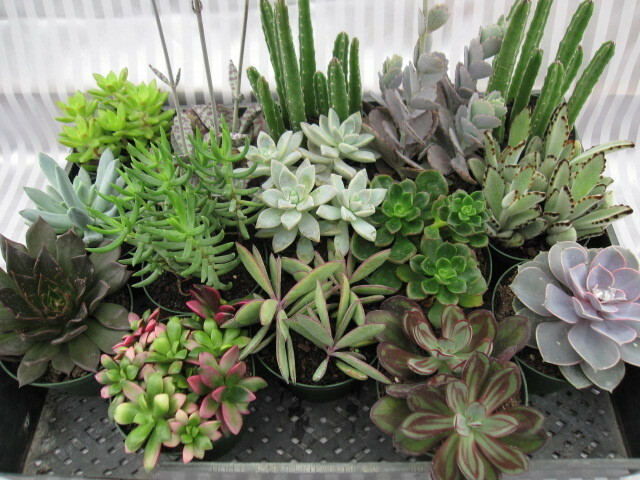 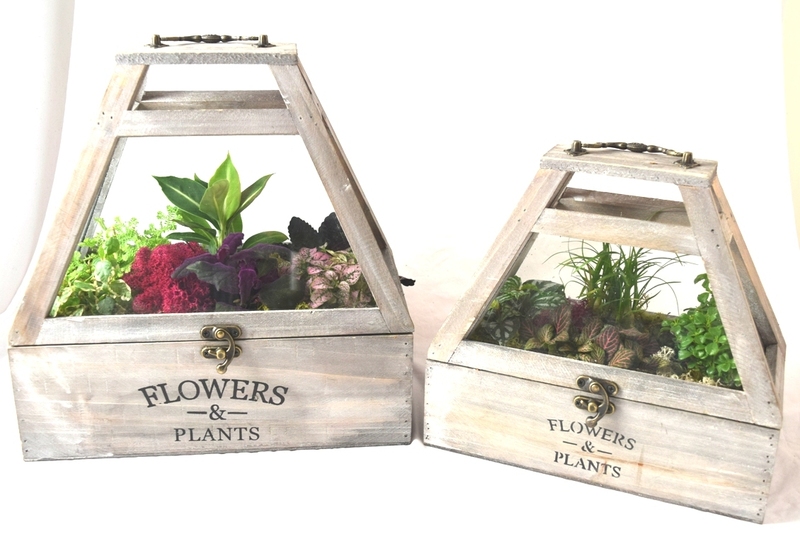 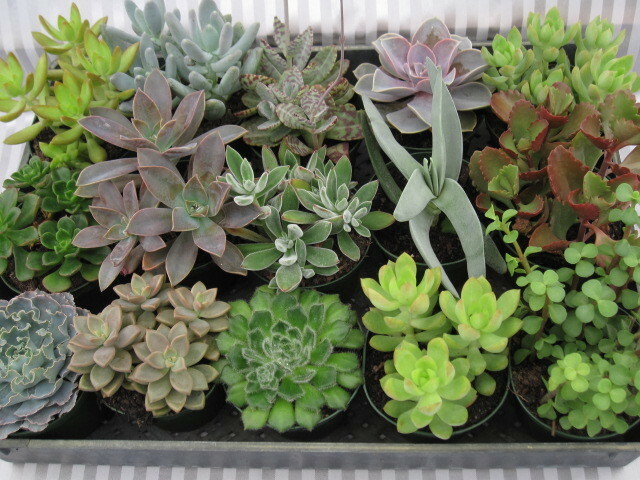 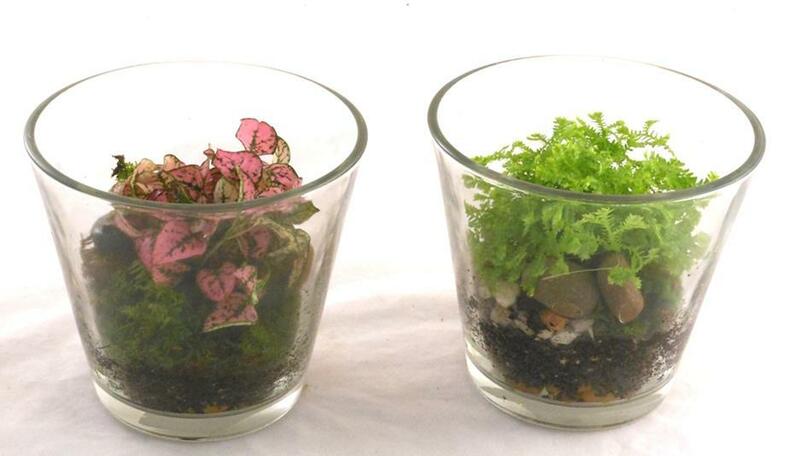 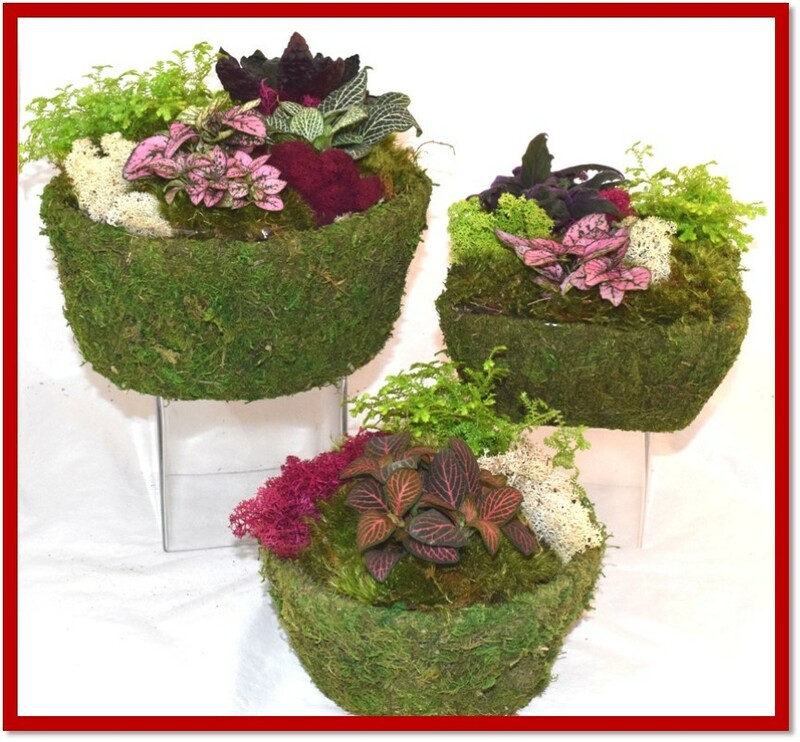 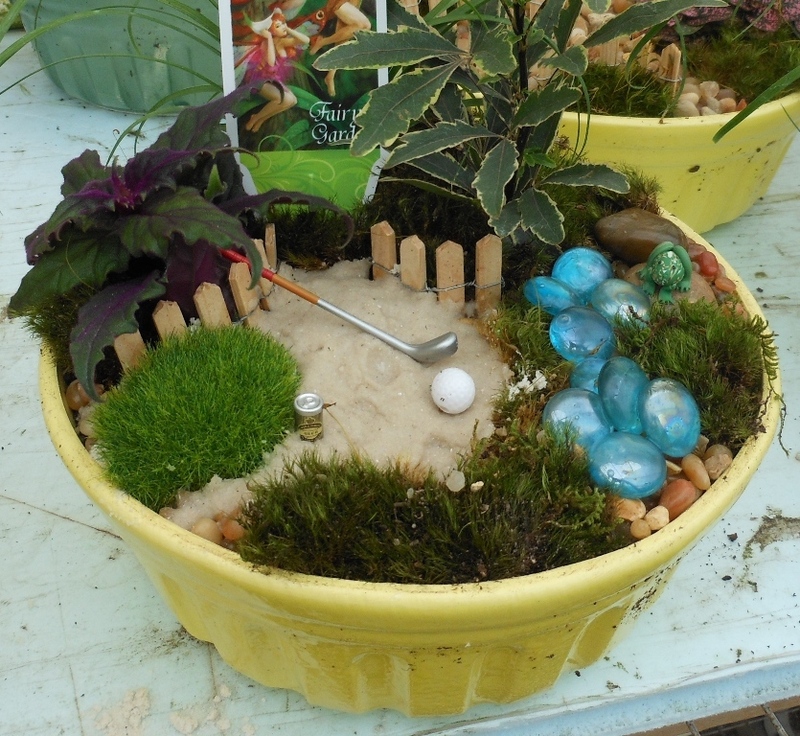 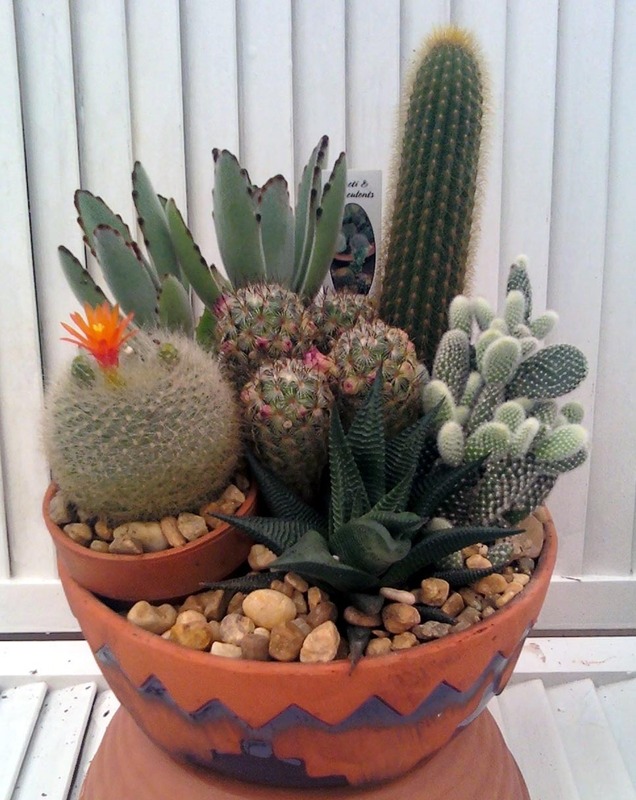 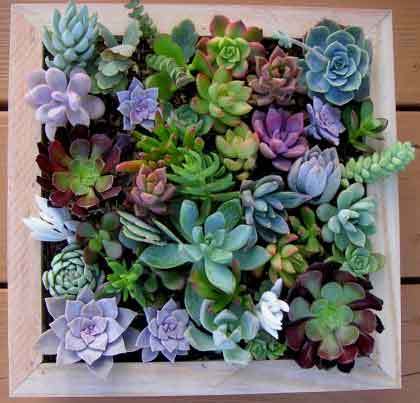 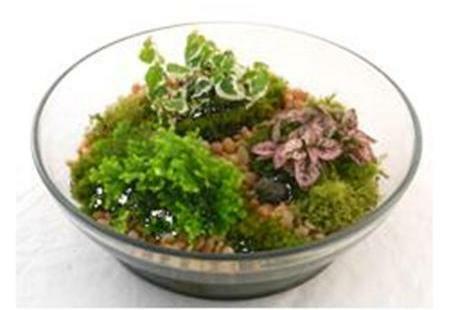 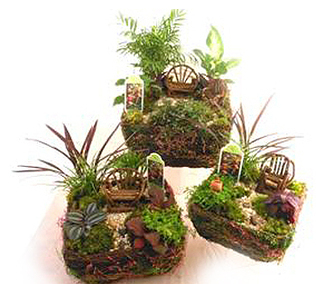 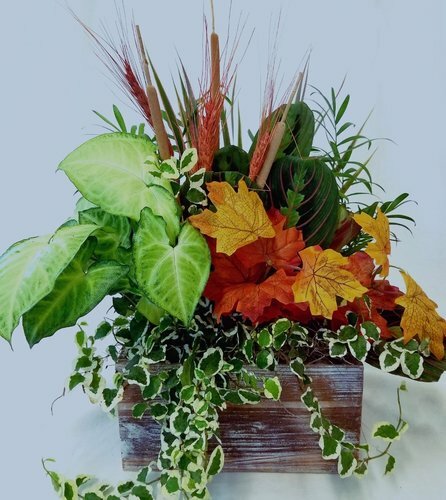 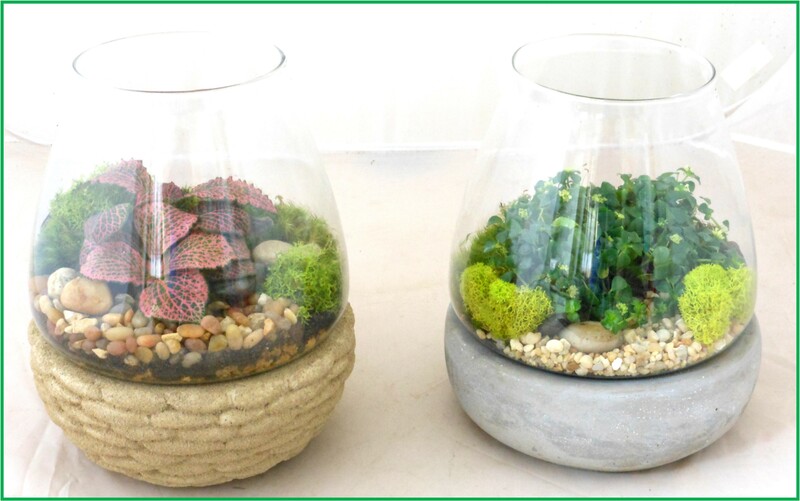 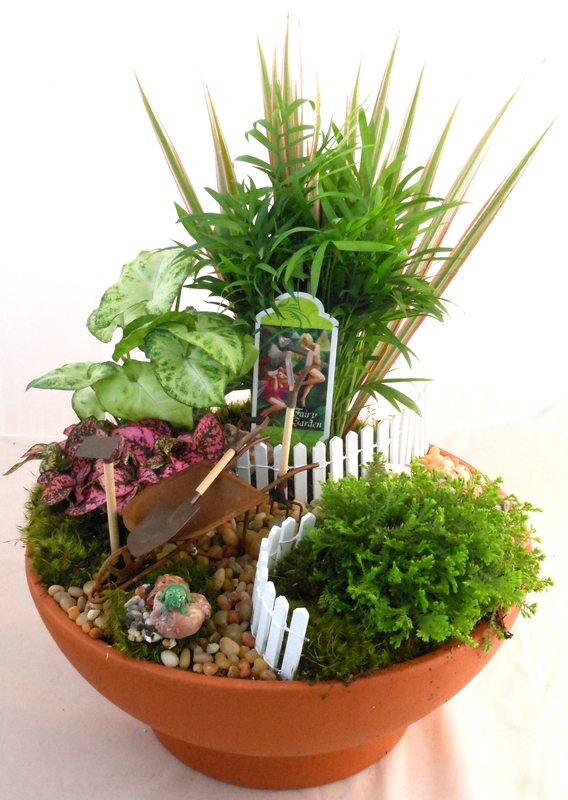 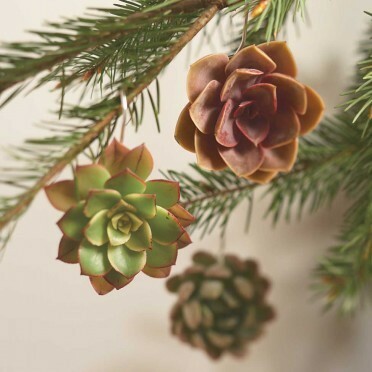 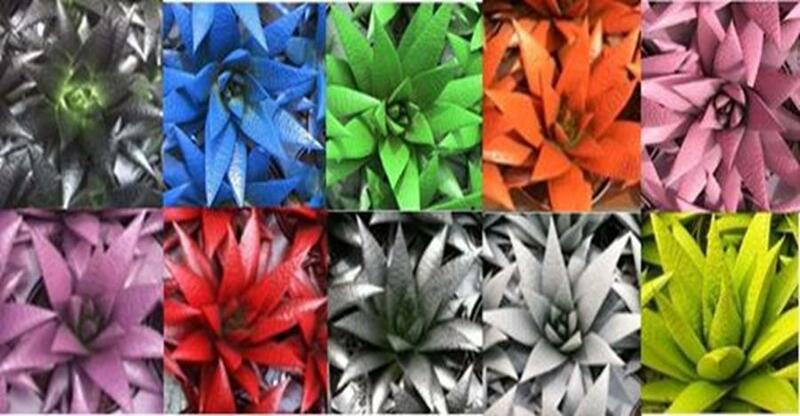 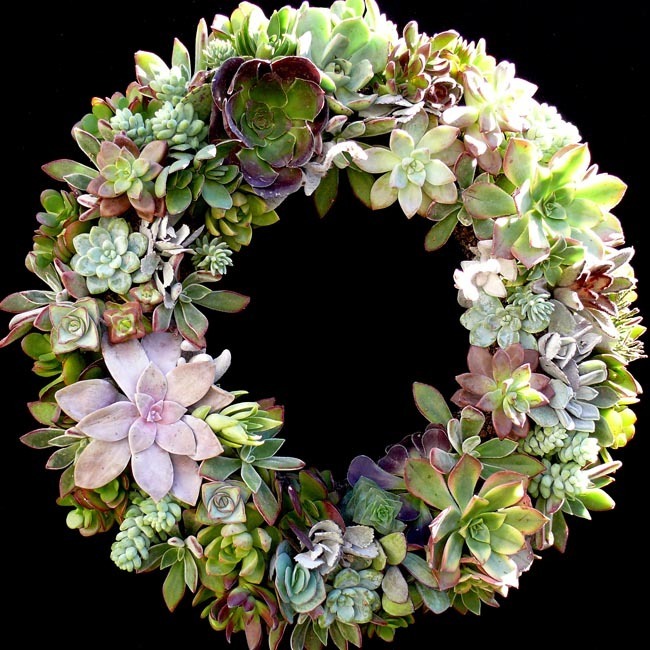 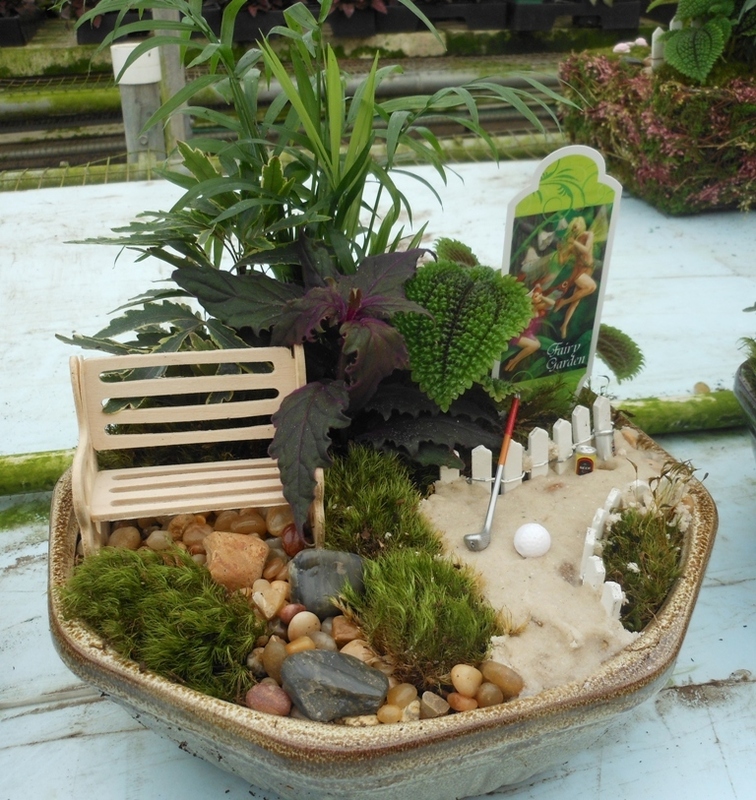 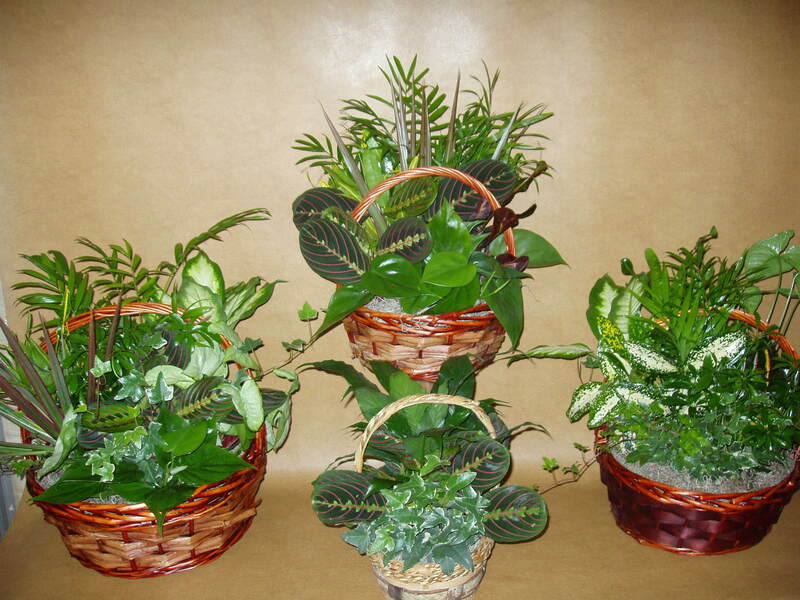 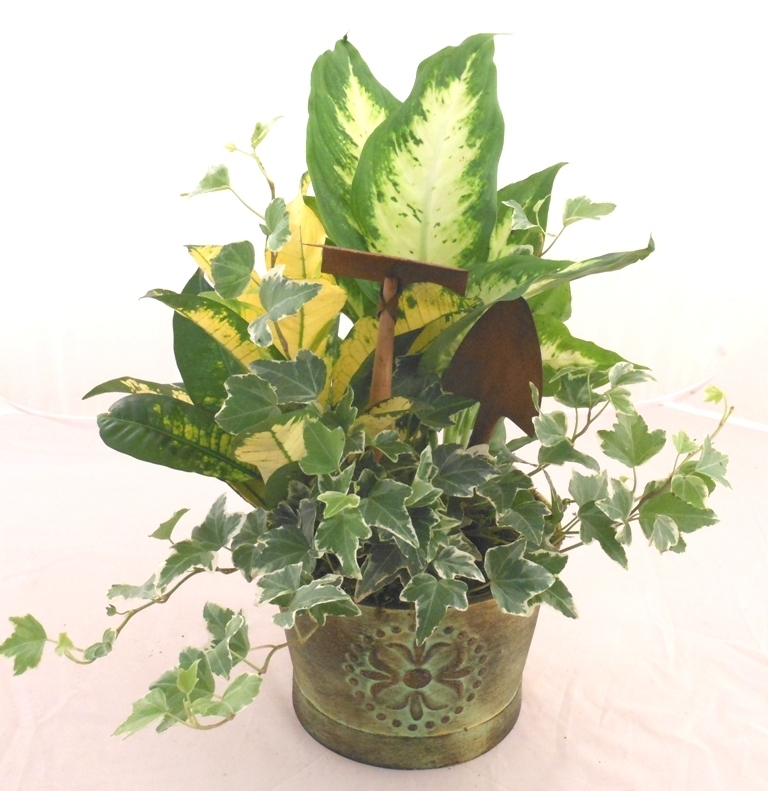 Fairy & Foliage Gardens - Allied Growers, Inc.
Fairy, Foliage and Terrarium Gardens are back!! 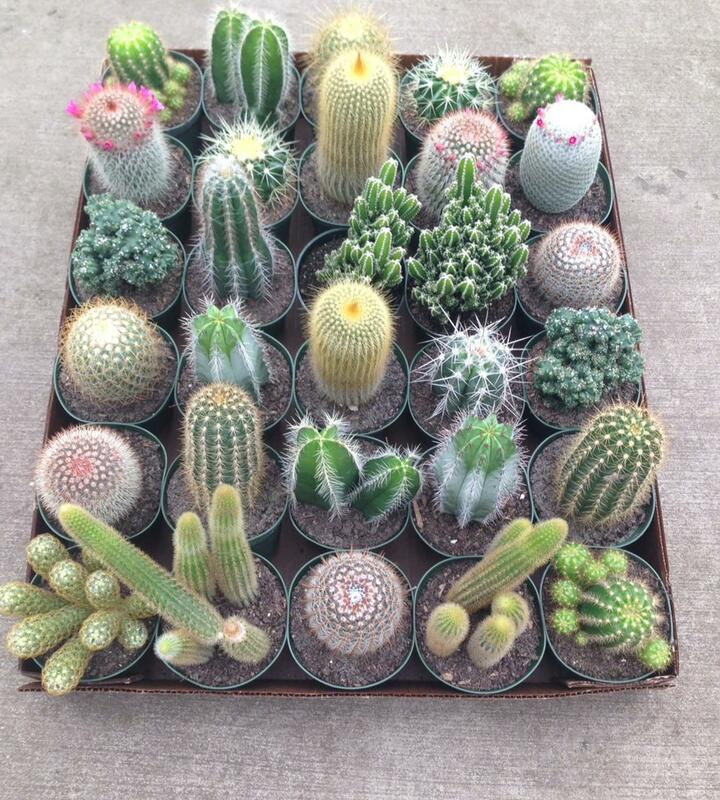 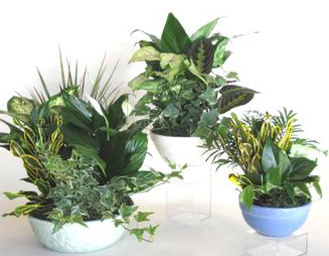 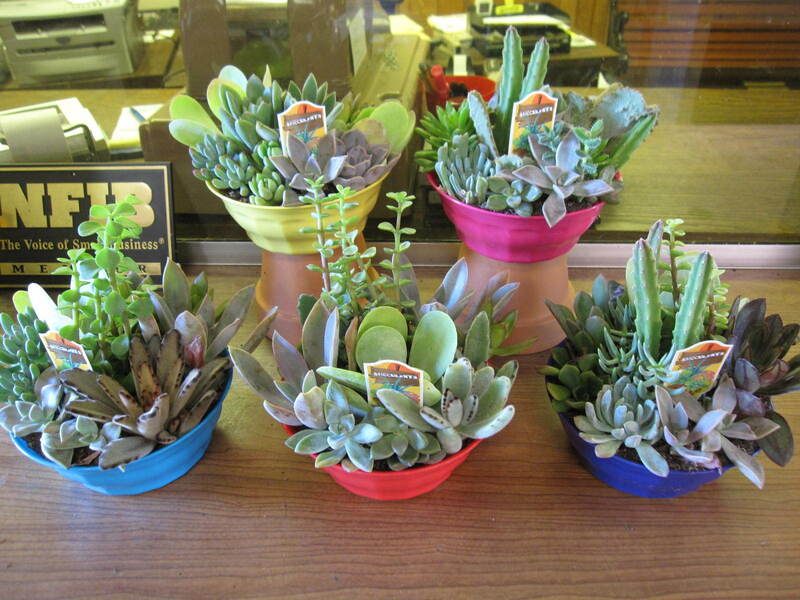 Allied Growers carries a full line of all these gardens, including "Ittie Bittie" plants to create your own Garden. 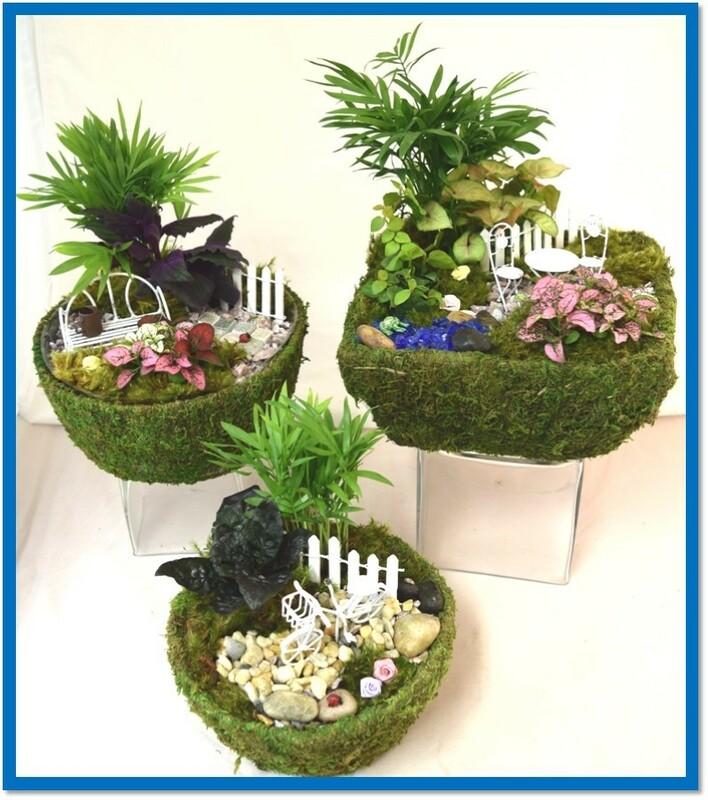 Below are a few of your Garden choices. 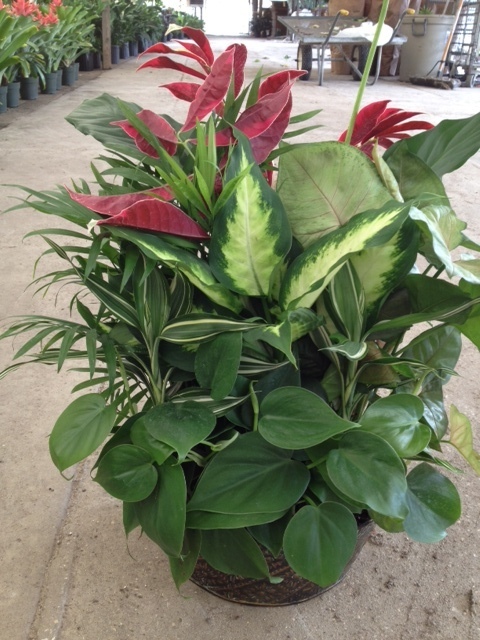 Call for pricing today! 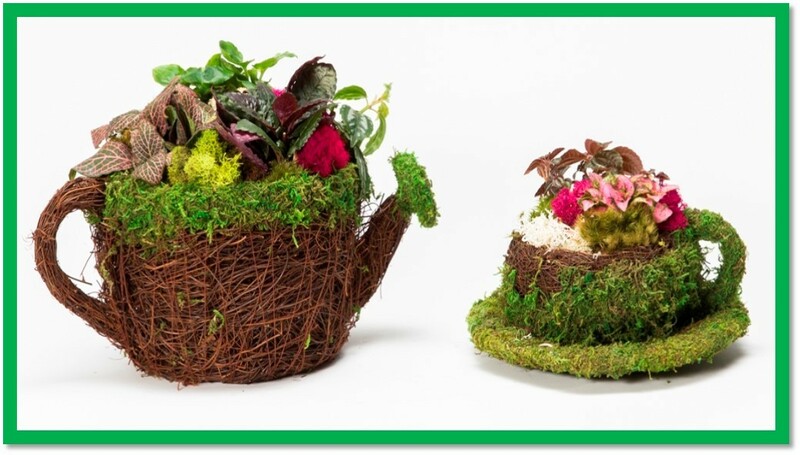 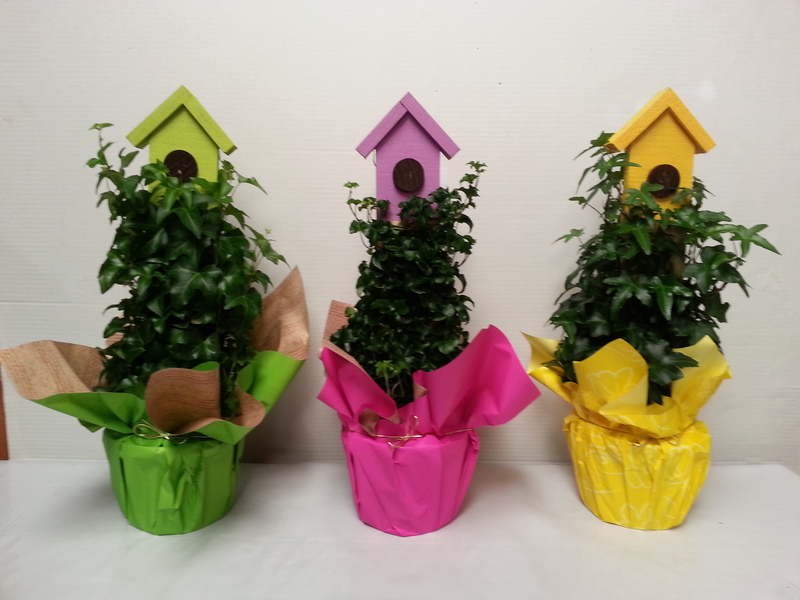 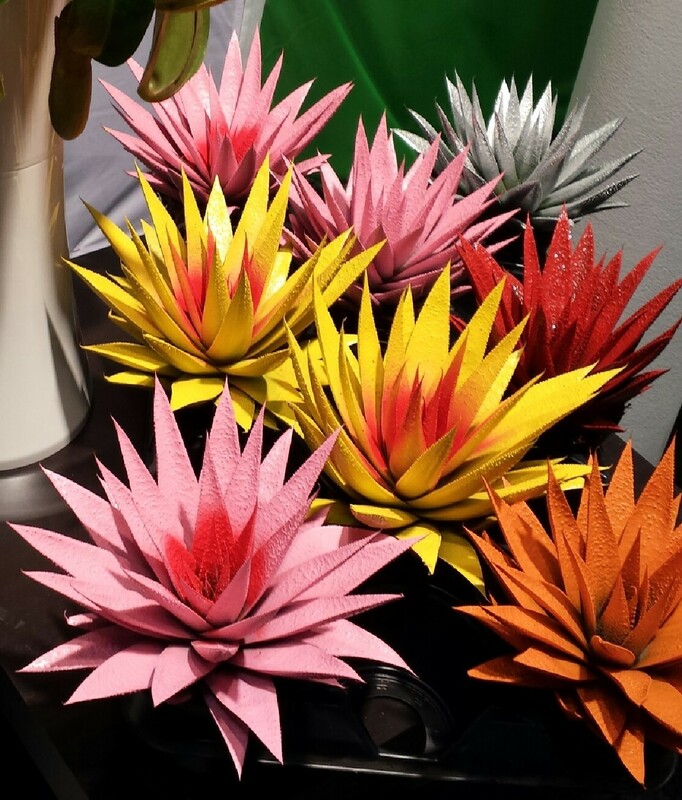 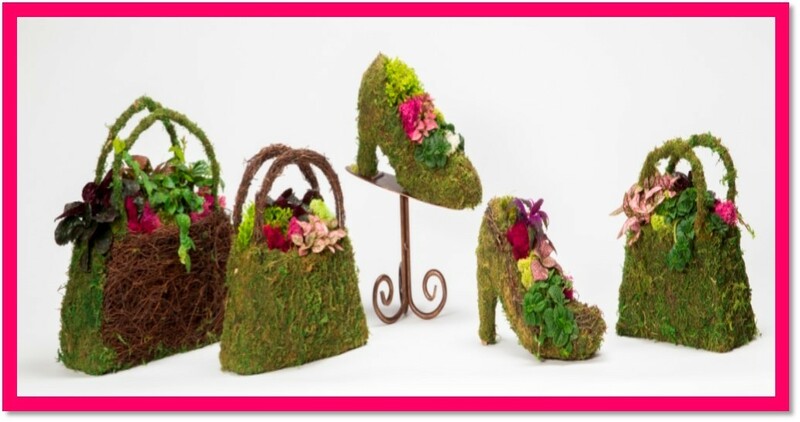 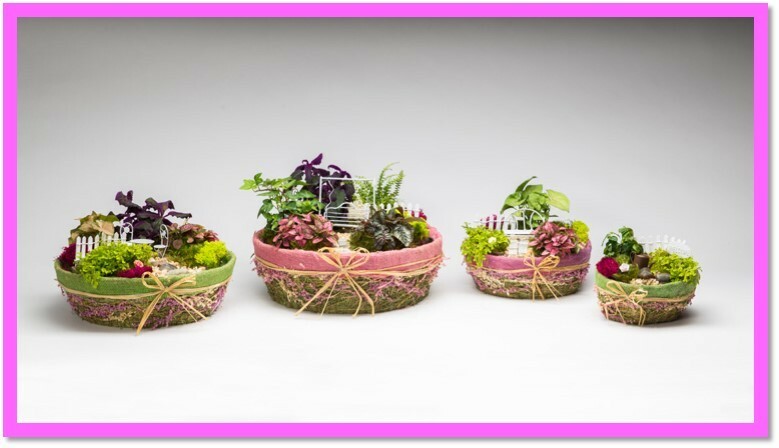 Check out Allied Grower's "Summer Gardens"
Create your own garden with our Ittie Bitties! 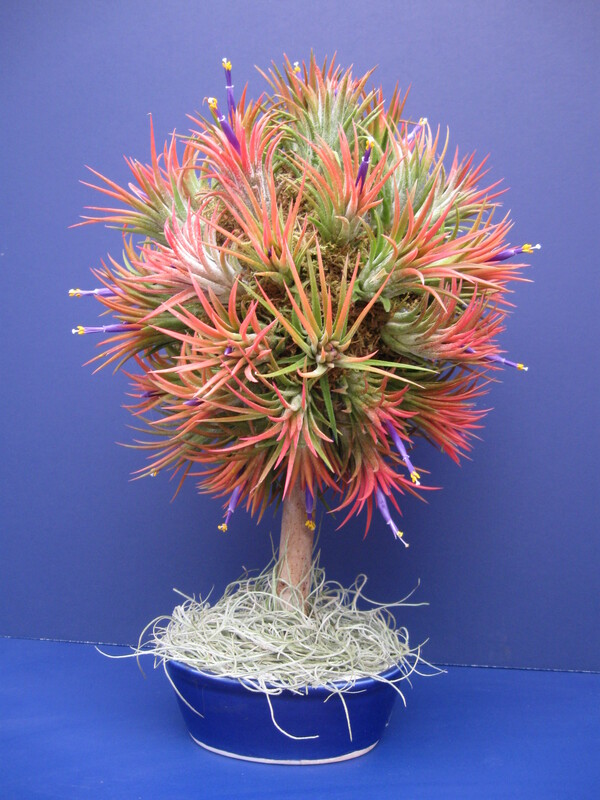 Clump the "Stricta Hard" Tillansia together to create this unique centerpiece!